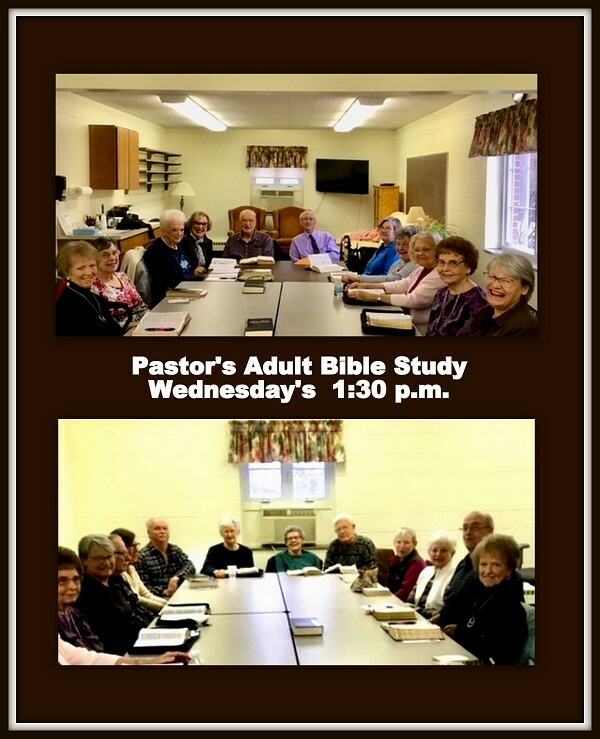 We welcome you to this afternoon/evening Bible class! 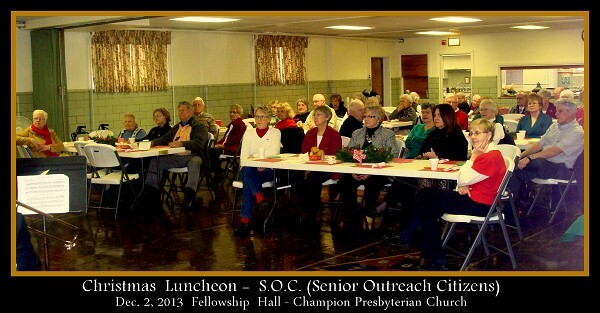 This is a vibrant group with Fellowship, Service, and Devotions as its goal. S.O.C. combines the efforts and assets of the Men and Women of Champion Presbyterian Church and the community with those of the Ladies Aid Society. Luncheon meetings, programs, service projects, and a variety of activies - which include day-trips to locations of interest - are some of the most popular events at C.P.C. Carol Cibella and the S.O.C. Board may be contacted for more information about this group.